Starbucks has brought back their pumpkin spice latte and the central heating’s gone on. In short, all roads point to autumn. What better way to welcome it than with some new cashmere in your wardrobe. 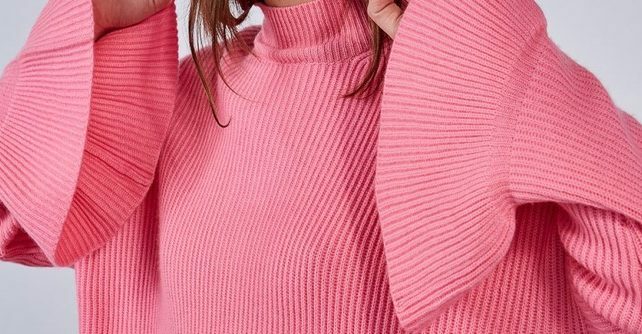 Shop one-off, new and exclusive pieces with Crumpet Cashmere at their one-day event. There’ll also be discontinued lines and old season stock if you’re looking for something more vintage so save the date. Get yourself down to the Astley Clark sample sale for up to 80% off fine and demi-fine jewellery. 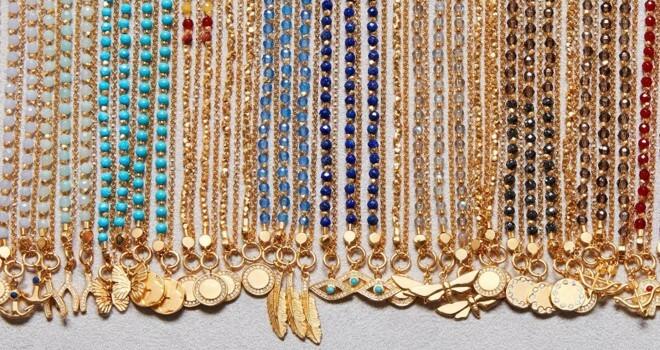 Known for creating pieces of relaxed luxury it will be an Aladdin’s Cave of colourful gemstones and dashing diamonds. The fight to maintain our summer bodies has begun and we need to be strong in the face of puddings, pies and pastries. What’s the plan of action, I hear you ask? It starts with running down to Fitzrovia where Every Second Counts will be selling the finest workout gear at super reasonable prices including men and women’s tops, shorts and leggings. What are you waiting for? In need of a new, bold and edgy handbag? Paul’s Boutique ones are a MUST. What started off as a stall in Portobello Market has grown to become a global fashion brand and at their six day sample sale you’ll find a treasure trove of samples and one-off handbags. Recognised for unique designs and outlandish styles, you’ll definitely be making a statement with this arm candy. Iconic brands, Diesel and Armani will be hosting the clearance sale of the year with up to 75% off retail prices at this warehouse clearance sale in Hampstead Town Hall. Think denim, coats, jumpers, accessories and anything else you can imagine, for men, women and children from summer AND winter collections!